Amy Foley is a Broker for The Lori Bonarek Team, who specializes in all aspects of Residential Real Estate in Illinois. Amy is a graduate of Eastern Illinois University with a BS in Education, and Olivet Nazarene University with a Masters degree in Teaching and Instruction. She has been serving the public for over 20 years and understands how important it is to listen to your needs. Her relationship with former students and parents show her dedication to her work. 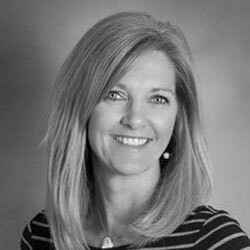 Since joining The Lori Bonarek Team in 2015, Amy has brought the passion for teaching into selling homes. She is dedicated to helping her clients find their perfect home. Whether it’s your starter home or dream home, she will strive to maintain long-term relationships with her clients. Her goal is to always exceed expectations.